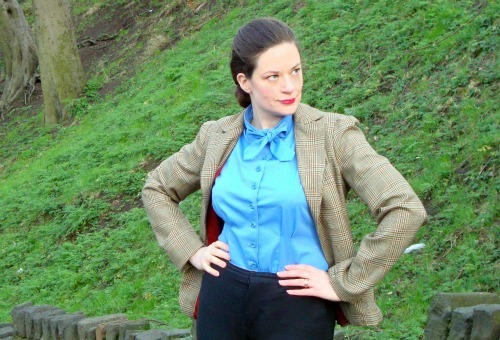 The Sew Weekly began as Mena Trott’s attempt to document the process of sewing all of her own clothes in 2010. In 2011, four other contributors (Debi Fry, Adey Lim, Veronica Darling & Sarah Gabbart) joined her and for 52 weeks, they sewed based on a particular weekly theme. In 2012, The Sew Weekly became a much larger group blog with over 130 contributors sewing along each week. 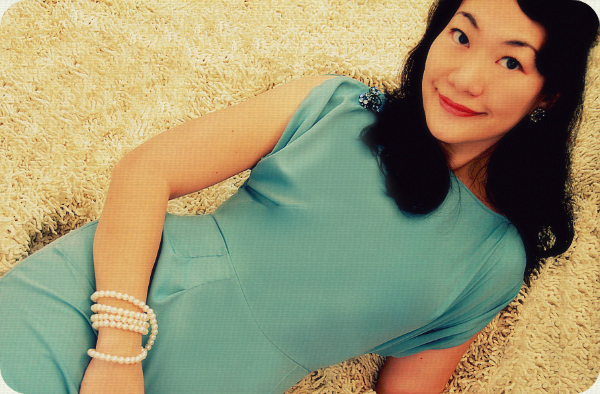 The blog has not been updated since the start of 2013. 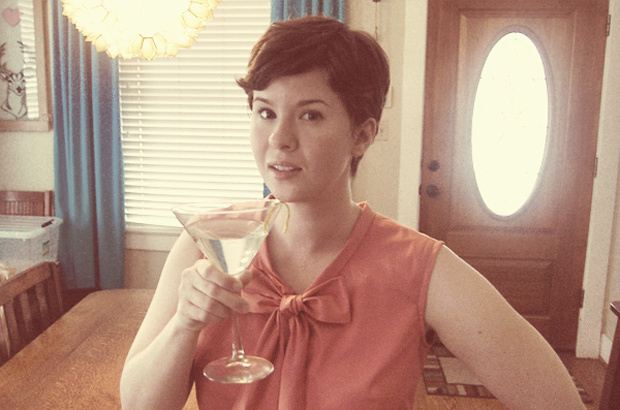 As contributors to The Sew Weekly in 2011, we loved the experience and didn’t hesitate coming together again in 2012 for the Mad Men themed challenge. The Sew Weekly Reunion is an attempt by Debi, Adey, Veronica and Sarah to bring back the joy of sewing together with one another and with the community once a year based on a particular theme. The Sew Weekly Reunion is here because we missed it. 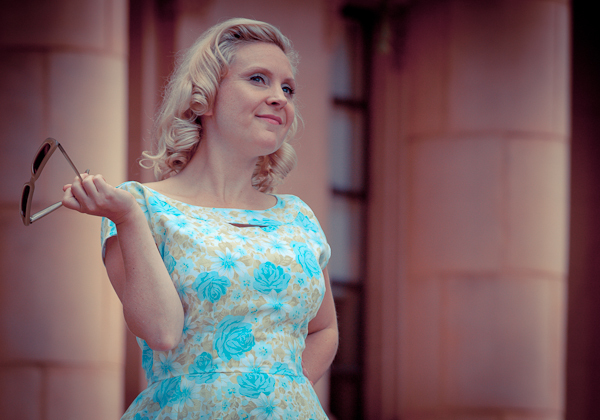 Join us, if you love to sew, loved The Sew Weekly and if you missed it too. An I too late to the party? I’d like to play along at home, too, please! I just saw this year’s theme and it appears that my stash is compliant! Thanks so much for organizing and running such a fun group project!!! Hi Kristine, haha. No you’re not too late, love to have you join us! I’d love to join in, too. I was never one of the big contributors, but I did manage to sew the weekly theme for eight weeks in 2012 and eight weeks in 2011. How do you become part of the list for this year? Can I still join? I would love to! How does it work? Do I join just by emailing my finished project or is there another way? @anne: yes you can! You can send us a project photo by 1 sept and provide us with a link to your blog post or your Sew Weekly Reunion Flickr link. Hope that helps. I have missed sew weekly so much! It was a real inspiration, thanks for getting something going again! What do you do to join this. I think I could use the “push”! 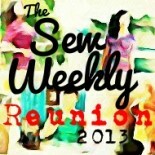 Any news on a 2014 Sew Weekly Reunion? It was so much fun last year, I’d really love to join in again.